Genuine Original Equipment Manufacturer (OEM) parts! 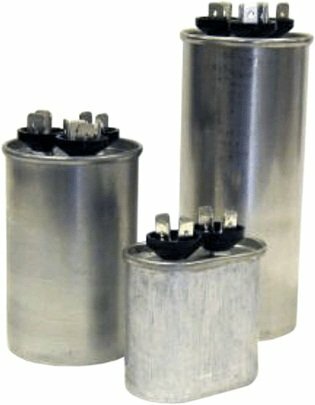 This manufacturer-approved condenser fan motor (part number 621911) is for central air conditioners. Condenser fan motor 621911 spins the fan blade that cools the refrigerant in the condenser. Shut off the circuit breaker to the air conditioner condensing unit before installing this part. Wear work gloves to protect your hands during the repair. If you have any questions about this product by Nordyne, contact us by completing and submitting the form below. If you are looking for a specif part number, please include it with your message.